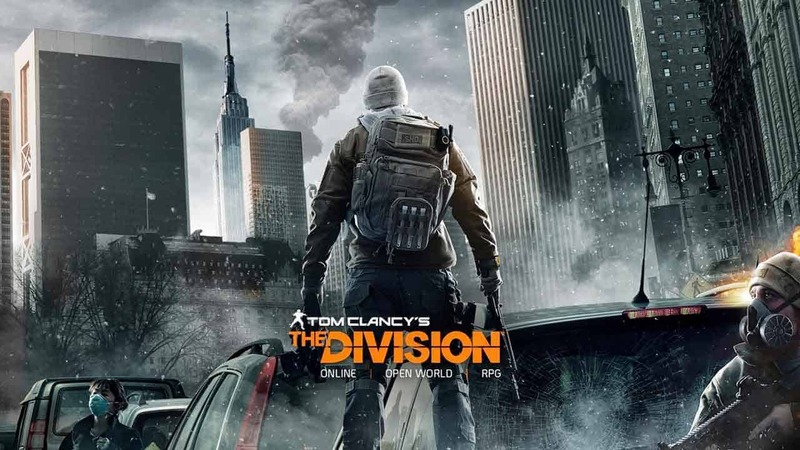 Ubisoft today announced that a hugely impressive 6.4 million players downloaded and participated in this weekends Open Beta event for the highly anticipated Tom Clancy’s The Division. The Open Beta event numbers broke the record for the biggest ever beta event for a new IP on current generation platforms, PlayStation 4 and Xbox One. The team released additional stats today, showing that the average player spent 4 hours 52 minutes as an activated sleeper agent. More than 33% of that time was spent in the incredibly competitive and highly appealing PvP aspect of the game, the Dark Zone. In total over 2.5 million players went rogue.